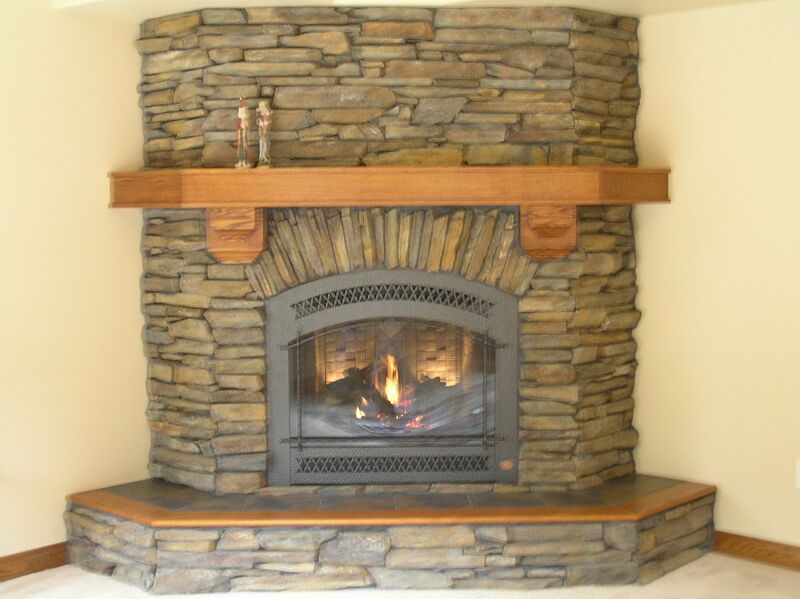 Customer wanted to have mantel that wrapped around the fireplace area and have corbels. Price does not include finishing. Price below does not include shipping. Dimensions: Point to point approx. 8' long.